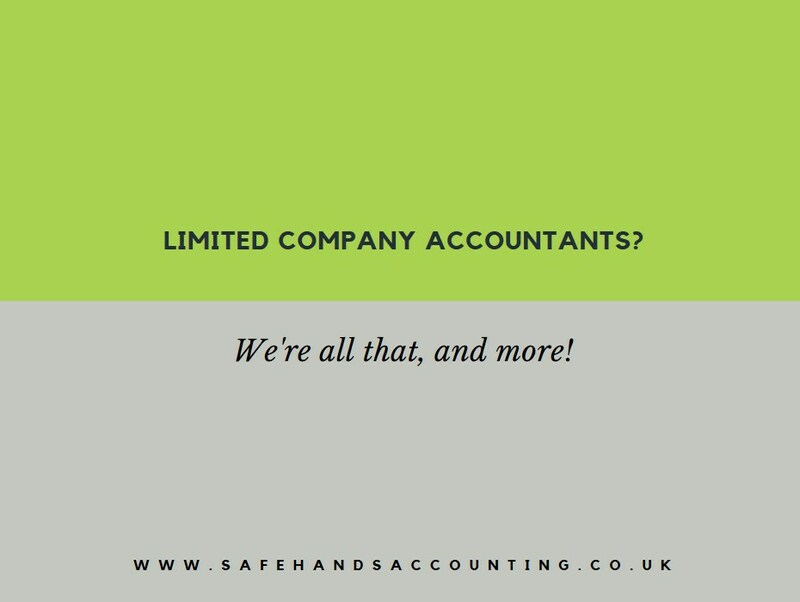 The word Bookkeeping can strike fear into the hearts of many small business owners! It’s often something that gets left ‘til last in the day-to-day running of the business and is a real procrastination job among many of our clients. 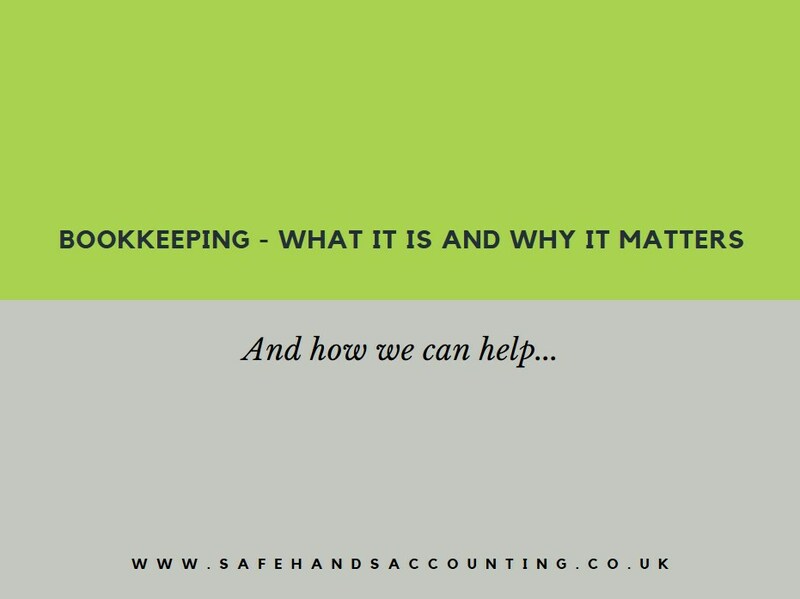 Today we’re going back to basics with an overview of what bookkeeping is, why it’s important to keep up to date and how we can help you with our bookkeeping services in Cheltenham. Bookkeeping is the recording of any financial transaction within your business; whether it’s spent by, or received by the company. This includes incoming transactions such as invoices sent to clients and outgoing transactions such as petty cash, expenses and receipts. You also need to keep other relevant documents such as bank statements. All of these documents need to be kept for at least six years. 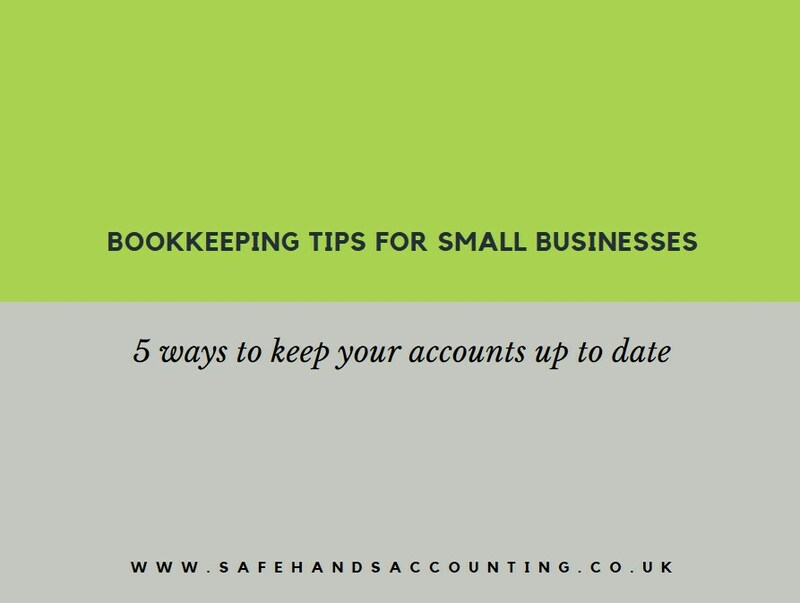 Discover more with our blog post highlighting bookkeeping tips for small businesses. 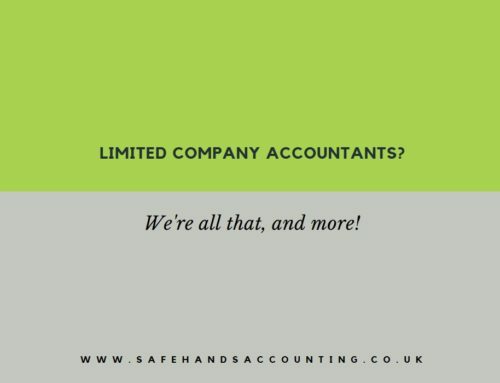 Put simply, bookkeeping is a legal requirement for which you are personally liable. 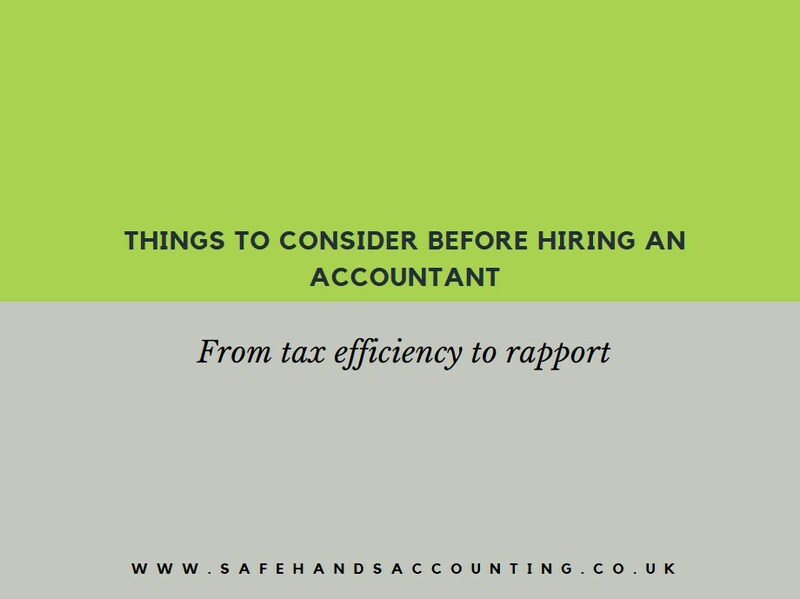 If you don’t follow the rules you could be disqualified as a company director and if you don’t keep proper accounting records, you could be fined £3,000 by HMRC. 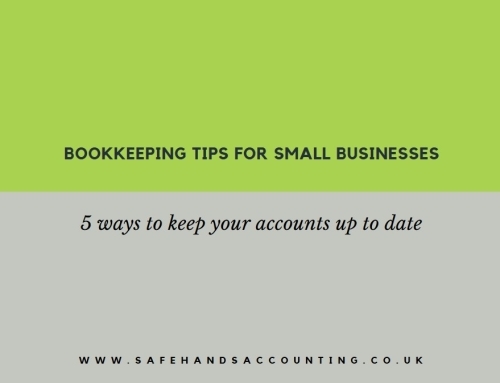 Aside from the legal implications, it’s in your interest to keep your bookkeeping up to date. With accurate and timely financial information, you’ll able to keep an eye on the health of your business and overcome cash flow difficulties before they become an issue. 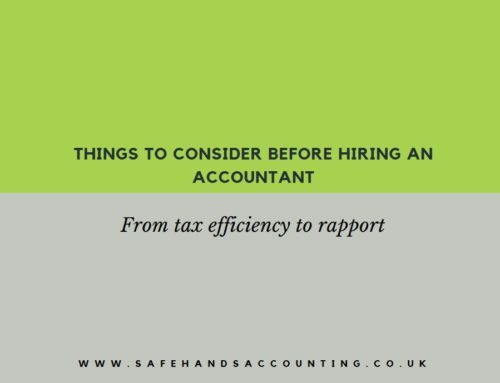 Also, at the end of the year when your tax return is due, it’s imperative your bookkeeping is up to date otherwise you have a huge game of catch-up to play! 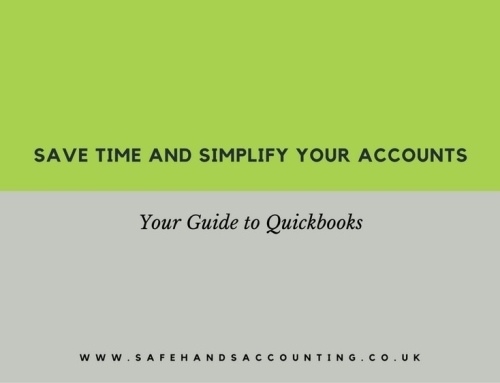 We know you’re busy looking after your business, but the truth is, if you do a little bit of bookkeeping everyday you’ll always be in control. Still don’t have time? Then let us take care of everything for you with our monthly bookkeeping. 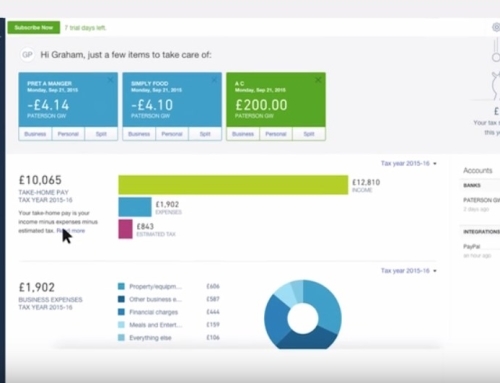 This will help keep your finger on the pulse of your business and turns that box of invoices and receipts you’ve dreading looking at into an ordered set of data that you can make sense of. 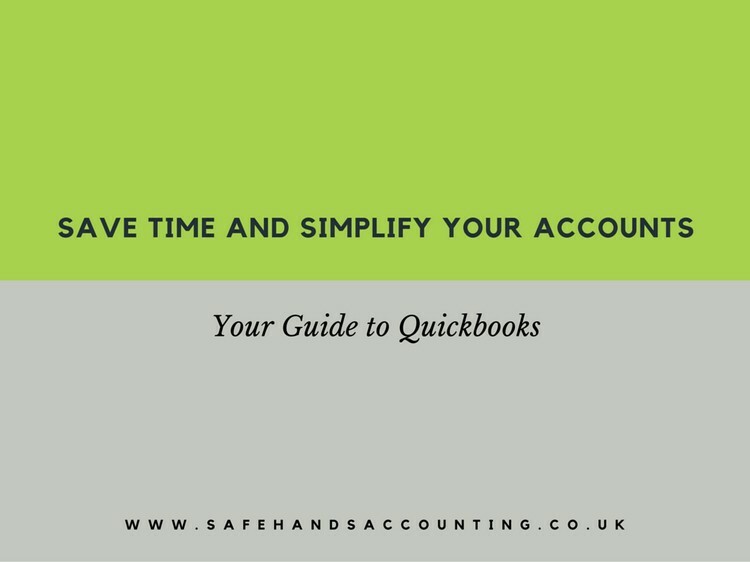 For a set fee per month you’ll get all your book keeping taken care of AND a monthly subscription to Quickbooks online plus. 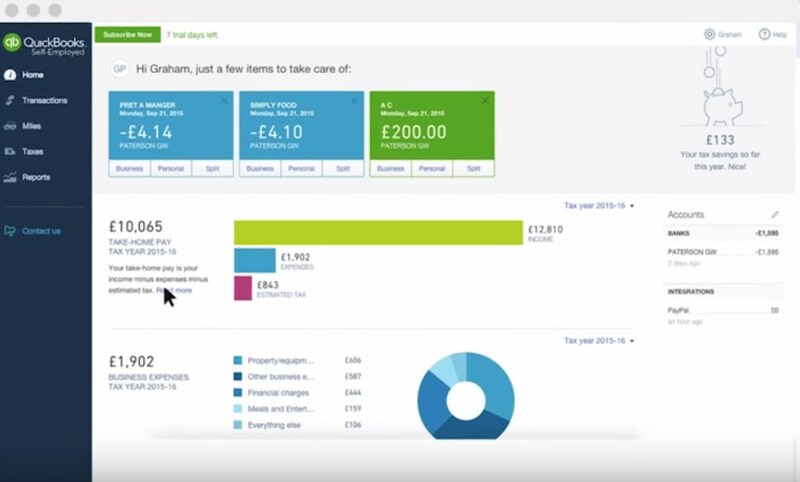 We’ll input everything into your Quickbooks account, leaving you little more to do except log in on any device and see up to date information. 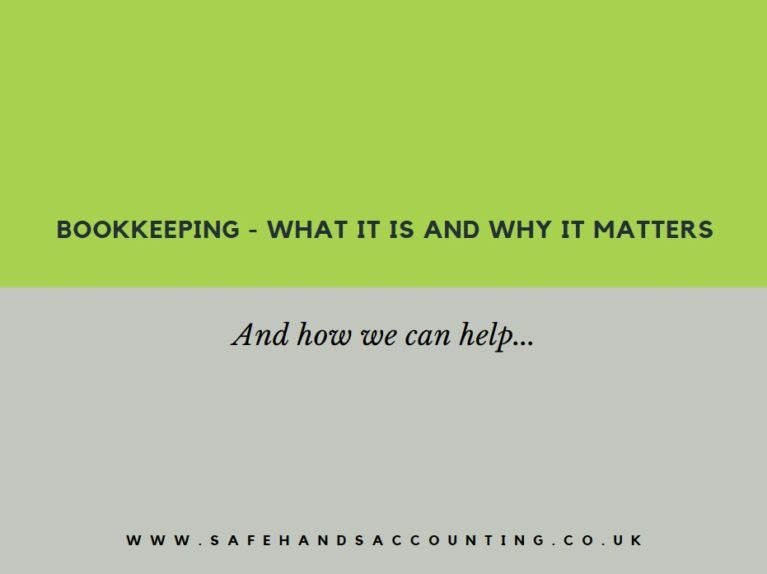 Looking for bookkeeping services in Cheltenham?